Letters are still a favorite medium of communication especially the formal and official communications and legal transactions. 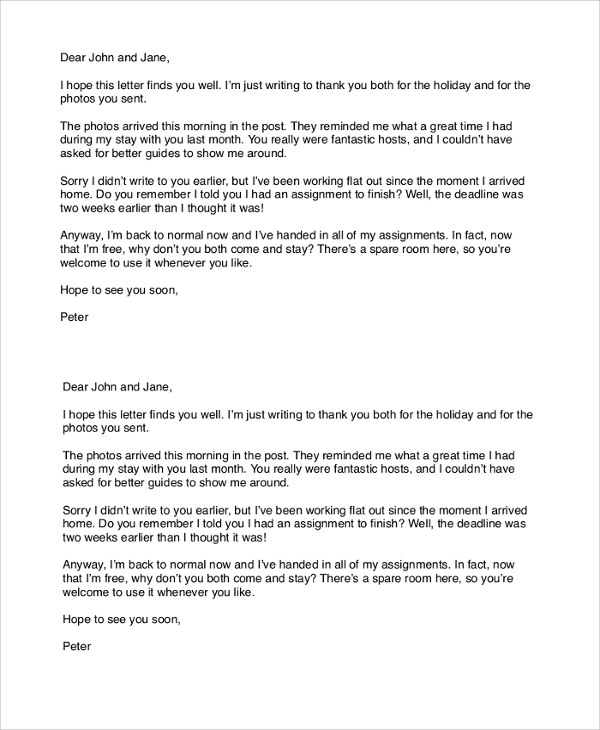 The following sample letters are very useful to write different official letters in various situations in a professional tone. 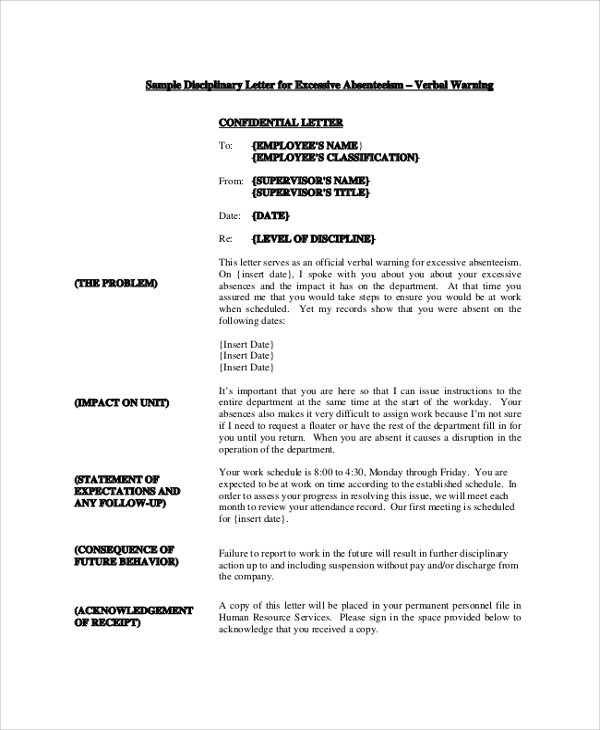 The following letters have samples ranging from Application Letters, cover letters, apology, appointments, appreciation, business, to complaints, disputes, disciplinary letters and much more. These samples are like guidelines to write similar letters by modifying them, and they are quite helpful, and it is easy to understand the formats. 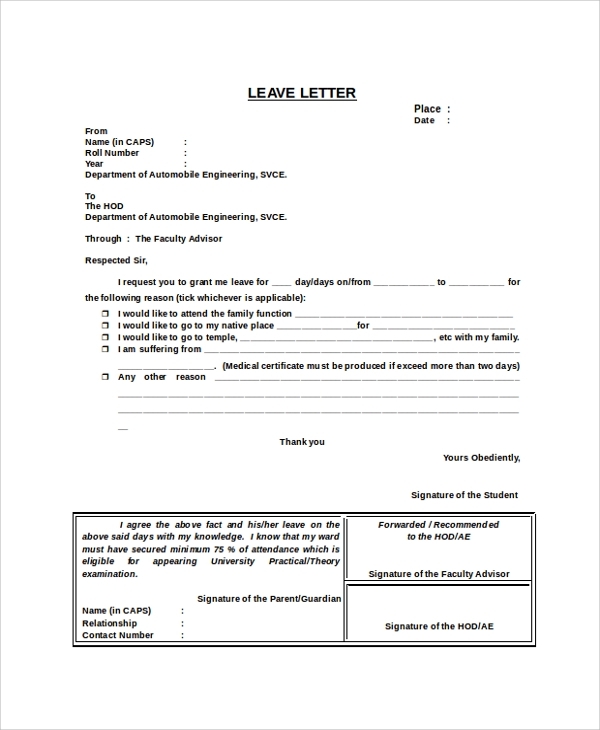 An application letter has several usages such as, a candidate can apply for a job and express his/her interest, a potential client or customer can write to a company to avail its services or for any transaction where a legal document must be maintained for auditing and future conflict purposes. This is a sample apology letter that a company can send to its clients and customers for a bad service or products. It can also originate from employees to managers for his absence from work and degradation of work quality and quantity. 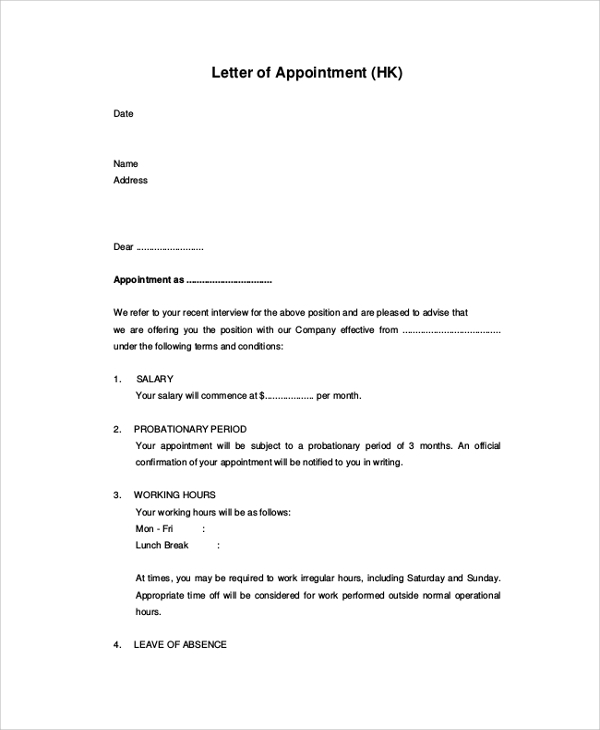 A sample appointment letter can act as a guideline for a new company to dispatch appointment letters to its new recruits in the most impressive manner with a professional tone. It contains all the necessary provisions of employment. Appreciation is an integral part of every professional work. The top level management or team leaders send appreciation letters to its employees to highlight the good points about his or her work and to encourage them to continue providing the same quality of service. 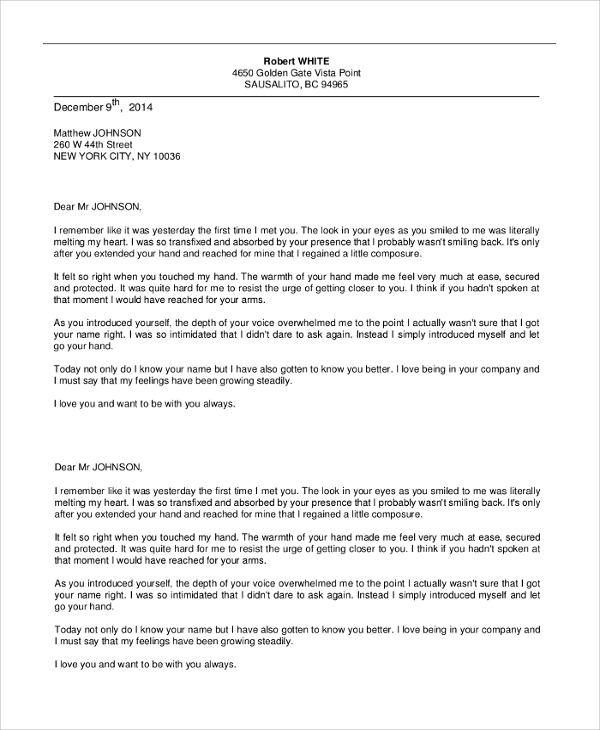 A business letter is a formal letter that originates from a company to another company or the clients. It must follow a particular format which is stated in the sample. 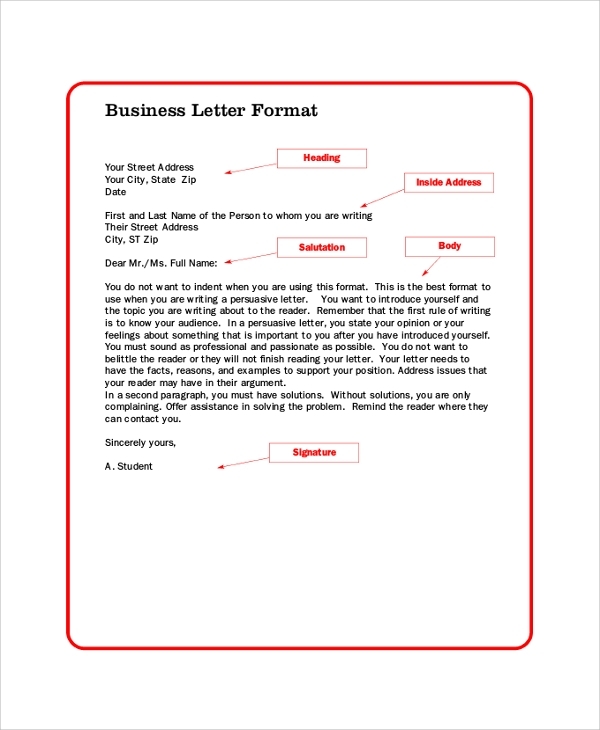 It has all the guidelines you may require and keep in mind while writing a business letter with a professional tone. A cover letter must be sent along with the resume while applying for a job in a particular position. Any interviewer reads the cover letter first and if he or she finds it interesting, only then he or she gives a call to schedule an interview. 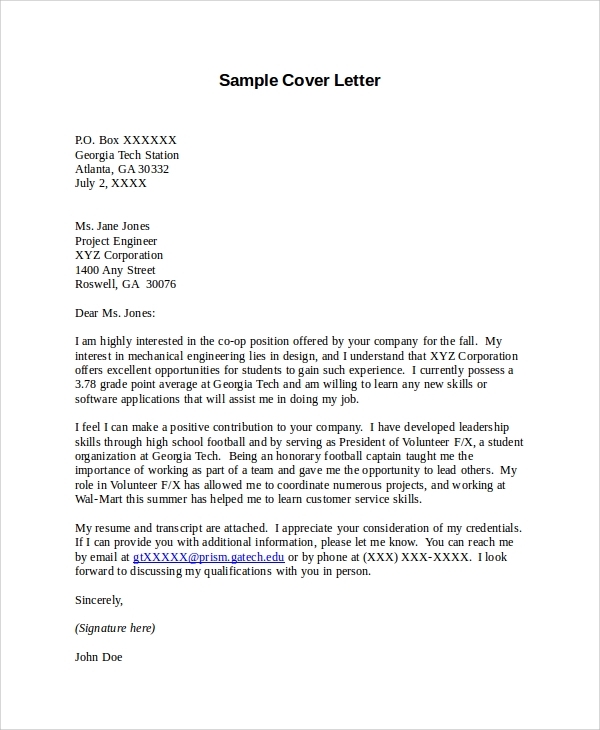 This sample cover letter will help immensely in drafting a perfect cover letter that will make you stand apart from others. 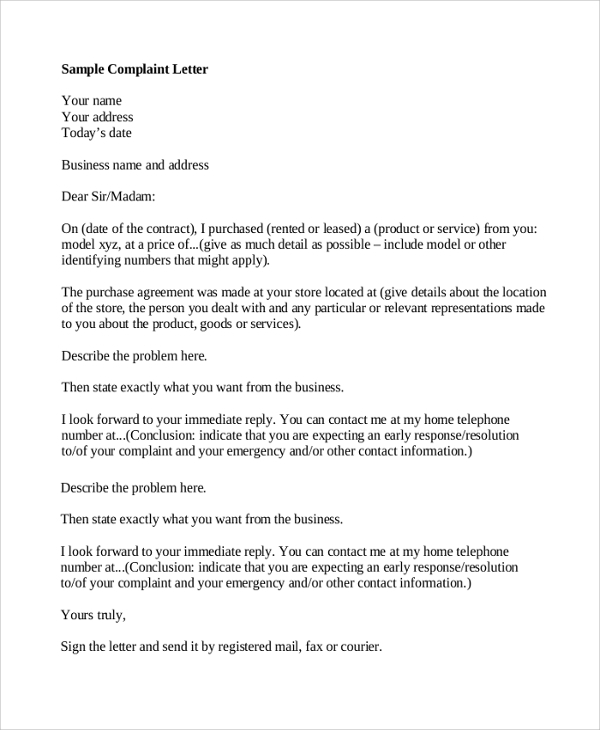 A sample complaint letter is very handy because every individual faces the problem of a bad product or service at some point in life. In such scenarios, one must write to the company to state the problem and requesting a replacement or repairing service. This is a thank you letter for the donation made to any organization. 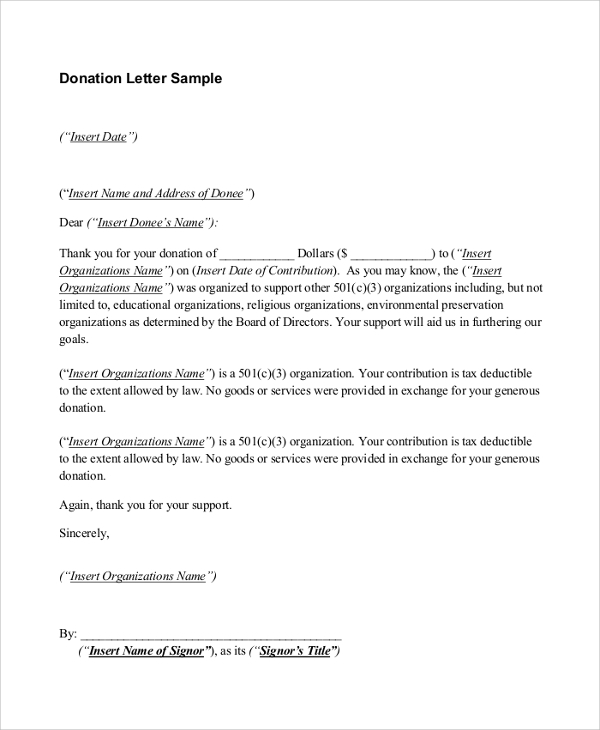 It is also an acknowledgment letter, and it will encourage the donor to donate further whenever he feels like. This is the least an organization accepting donations must do to be in good terms with the donor. This is a professional disciplinary letter stating the problem clearly and its impact on several associated units. It explains the follow-up actions and the consequences if the issue continues to persist in future. 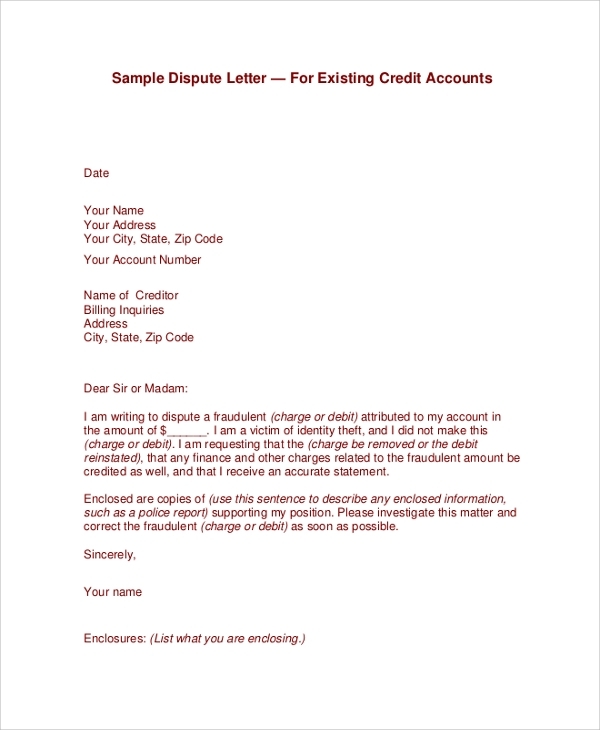 This is a dispute letter that can originate from any customer to any service providing company or banks whereby the matter of a fraudulent case is clearly explained with evidence. It must state the actions that the person is expecting from the enterprise as soon as possible. 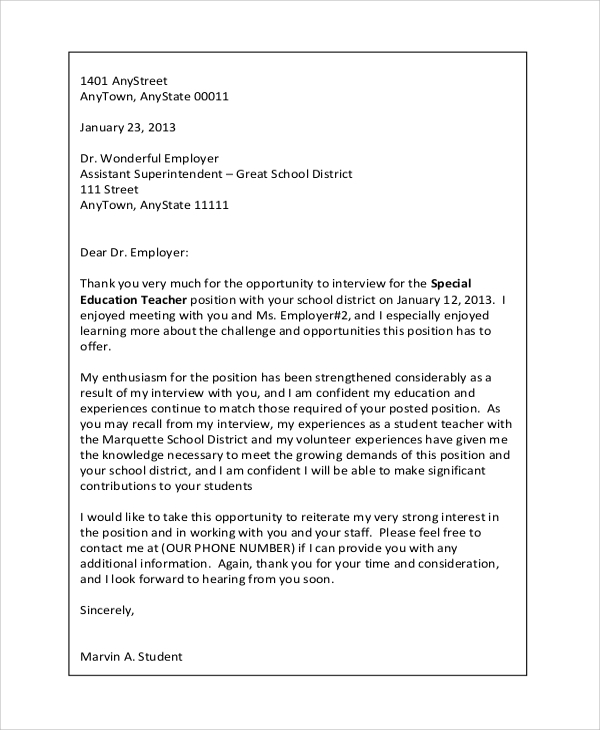 This is a professional email cover letter that must accompany the resume while applying for jobs or internships. It is a synopsis of the qualities the candidate possesses and what makes him or her the perfect person for the position. 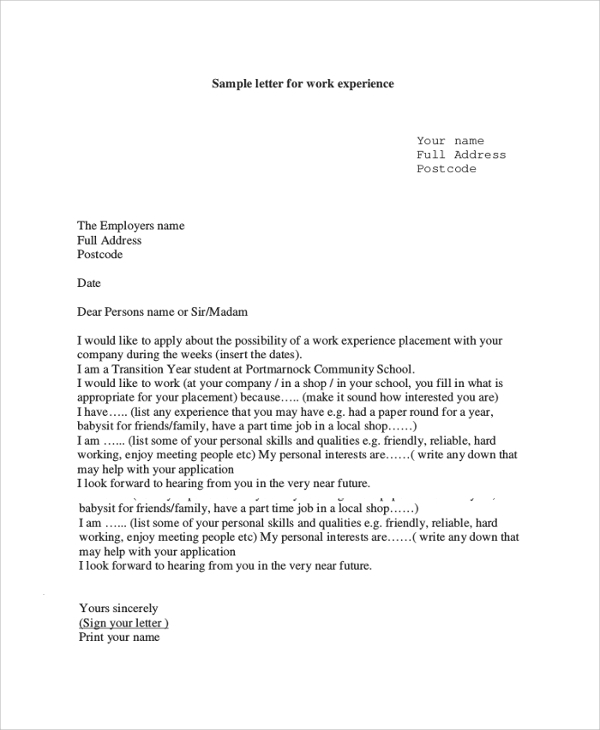 This is a sample experience letter that must be sent along with the resume while applying for a job in a particular vacant position which requires experience. 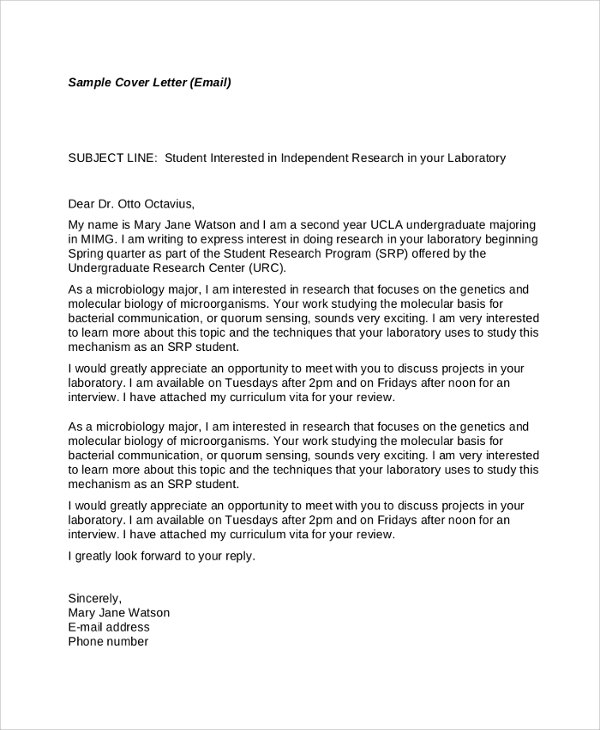 This letter is a guideline to write a professionally effective cover letter stating your experience and achievements in the particular field. 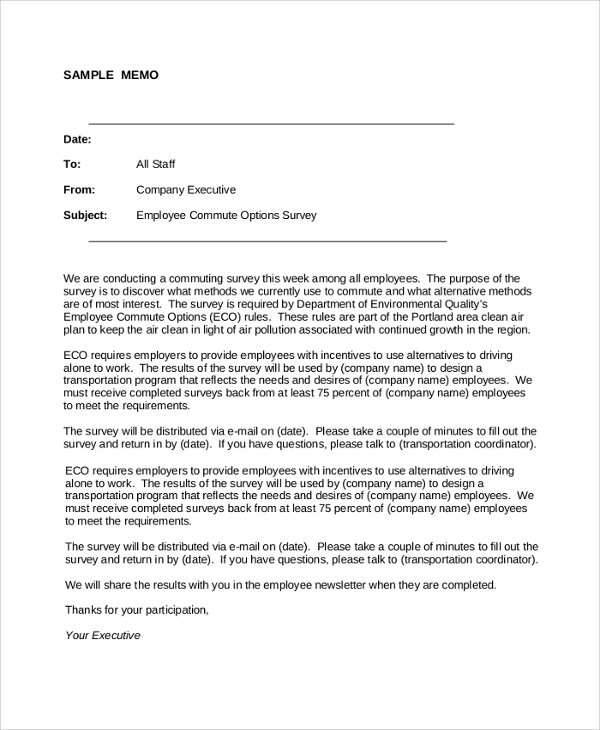 This is a sample termination letter of employees which originates from an employee to their employers. It can also be used for service termination and a refusal of renewal. It clearly states the reasons, and it must be issued after a couple of warnings. 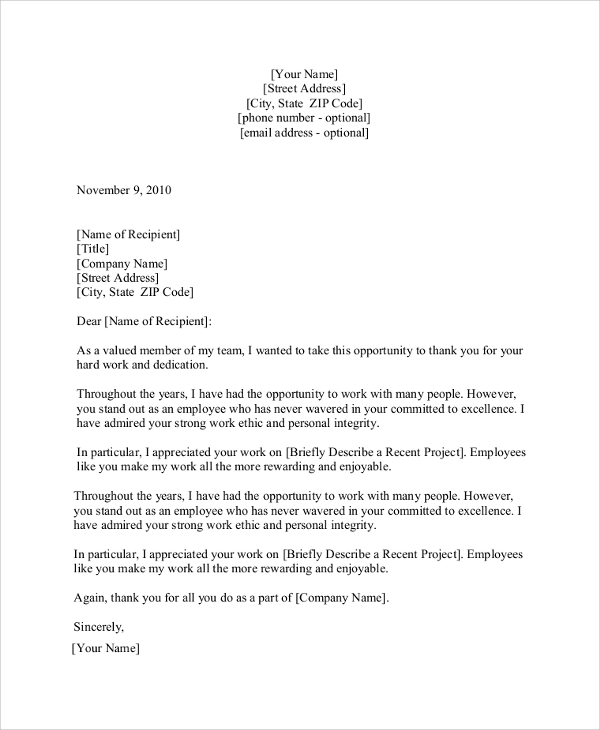 An excuse letter is generally sent when an employee or a person opts out of his regular schedule without a prior notice. 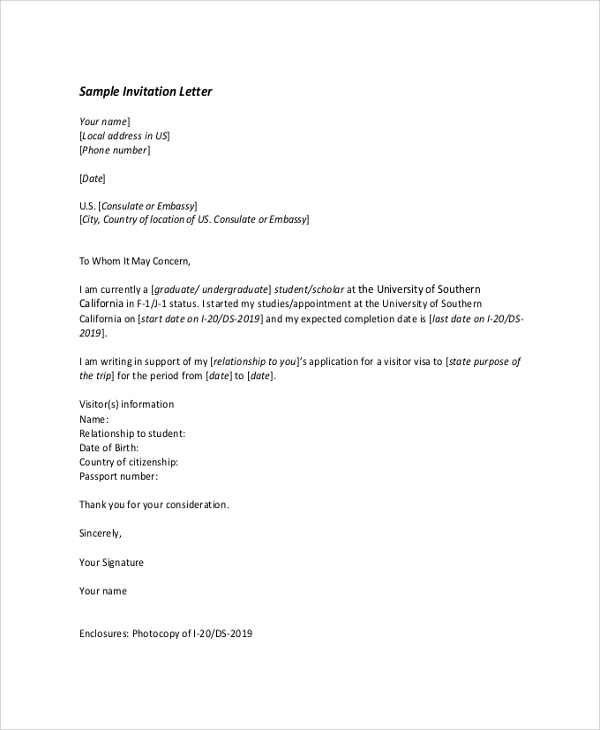 The sample excuse letter provided here contains a perfect format to state the reasons and provide the evidence to support the statement. 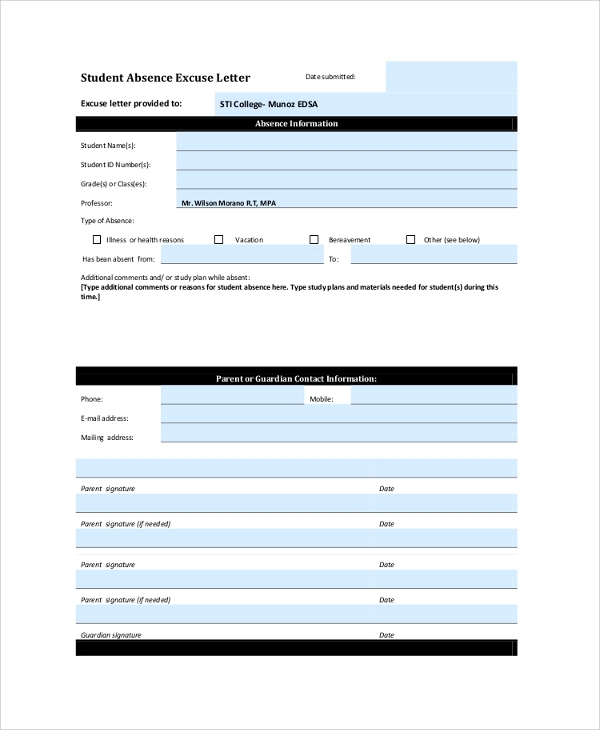 The sample invitation letter provides a perfect format to send an invitation letter that the recipients would love. It can be any formal or informal invitation. It can also be used to write to the Embassy to grant permission to go abroad locations. A thank you letter can be sent to a company from a client or customer expressing the quality of service and their appreciation so that the firm continues to deliver such exemplary services in the same way. It can also be used by a departing employee who can write to the managers and team leaders expressing his/her gratitude. This is a professional resignation letter sample for an individual who can send this letter to the manager and senior management. It may or may not clearly state the reason for his resignation, but it must state from when the resignation will be applicable. Such letters contain thank you note as well. 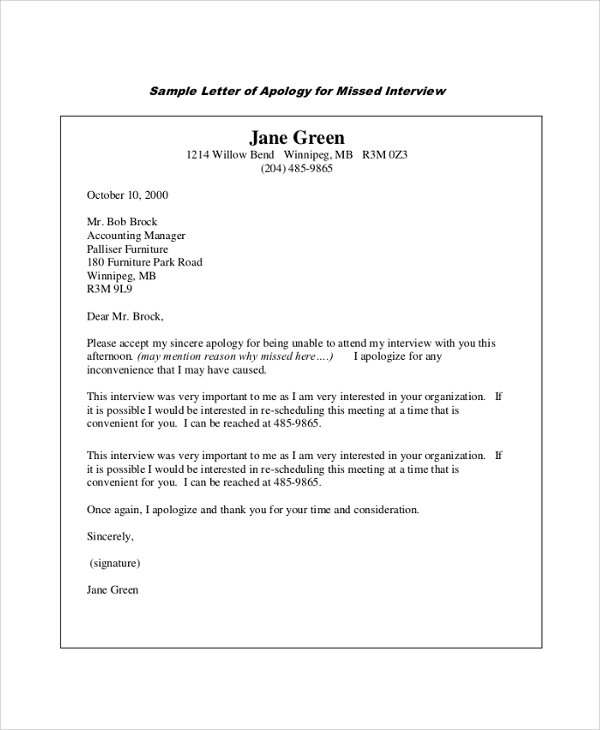 A memo letter is generally used to state the purpose of an activity. It is to let the concerned people aware of the activity and the use and consequences of it. It also assigns role to individual to conduct the activity and to let the people who must be participating in the activity. 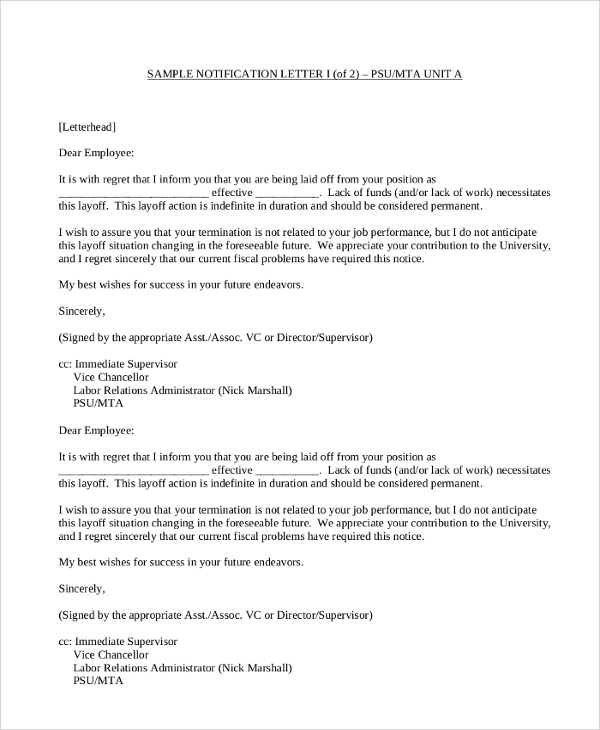 This is sample notification letter for any person or company expressing concerns about the services offered and rejection/layoff from the position. It must clearly state the reason for the notice in detail and the future actions one must take to address the concerns. 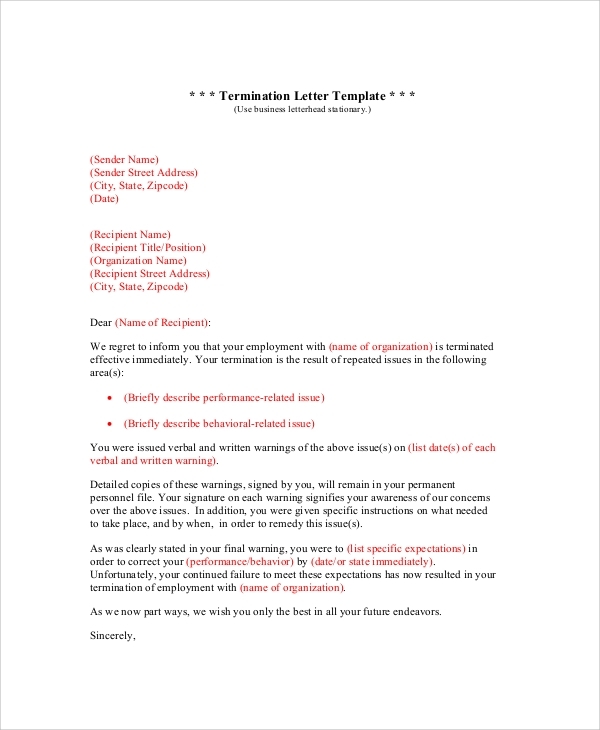 This is a sample leave letter that every employee must have so that he can send it to the manager in case of an emergency. It has all the provisions to state the problem and the duration of the leave. It has a list of ready-made emergency situations, and the employees need to tick the appropriate one. This is a rather thank you letter to the people with whom you have gone on a vacation during holidays. It is also an acknowledgment letter for the photos and other stuff that you may have received from them after coming back from the holiday. It is helpful to keep the relationship going with them even after the vacation came to an end. This is a sample break-up letter for those who cannot break up verbally, and the letter is going to be the parting gift between the couple. It states the emotions correctly and the reason for breaking up. A breakup letter is a gentle way of ending a relationship. A love letter is a very traditional way of expressing your feelings for someone. It is a wonderful way to get accepted by the person to whom the letter will be sent. The sample love letter states how to write a love letter like the way it is meant to be. Sample letters are useful to help someone to understand the format and the tone of a letter depending on the topic of the letter. The above-mentioned sample letters cater to different categories like employment, applying for jobs, appreciation in work, warning letters, Resignation Letters, termination letters which are necessary from every company’s perspective as well as individuals. They act as the guidelines, and they can be modified to prepare similar impressive professional letters. 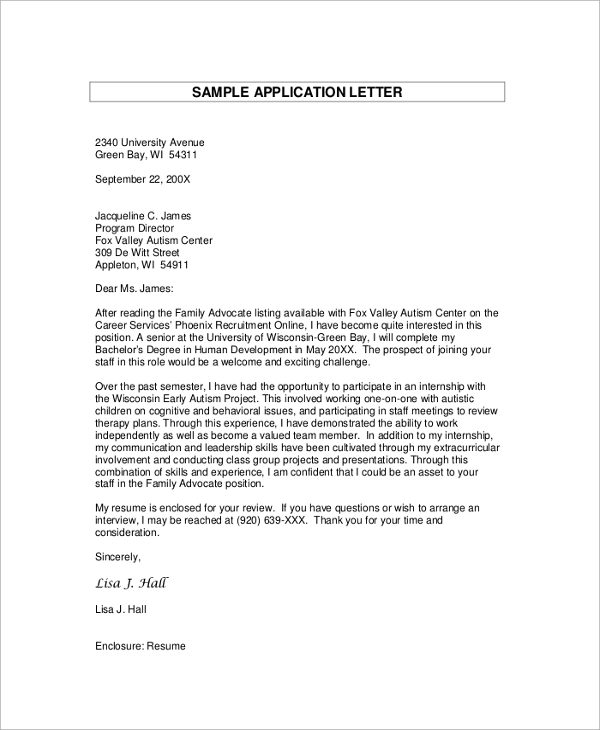 The targeted audiences for such sample letters vary depending on the category of the letter and its topic. They are useful for any company especially for the management as well as employees. 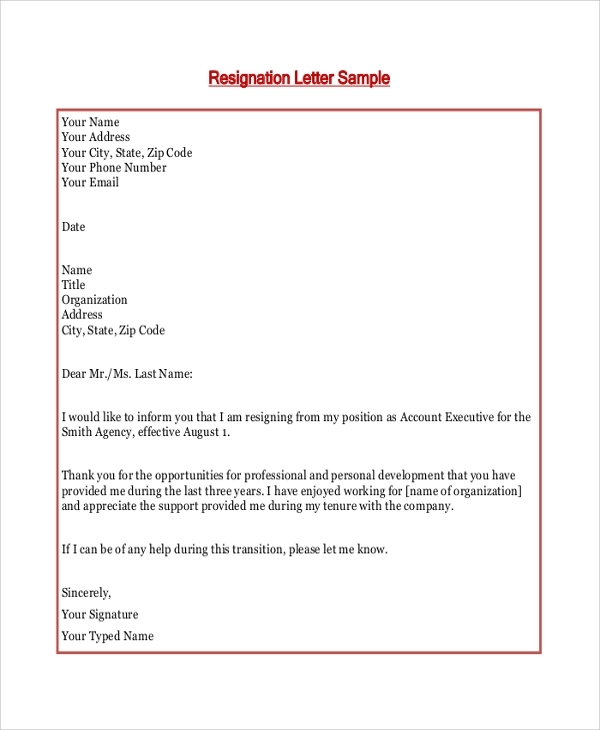 Employees require resignation letters, thank you letters, apology letters, leave letters while the managers need appreciation letters, warning letters, termination letters, business and Appointment Letters. Employees require cover letters, job applying letters and even experience letters in their professional lives. There are many informal letters as well for the common people. The above-listed sample letters are highly useful in writing professional and official letters that can originate from a company or even from the clients and individuals. There are professional cover letters and experience letters to apply for jobs, complaints, disputes and disciplinary letters to issue warnings, and even informal letters like the love letters, break up letters, Thank You Letters, holiday letter and so on.